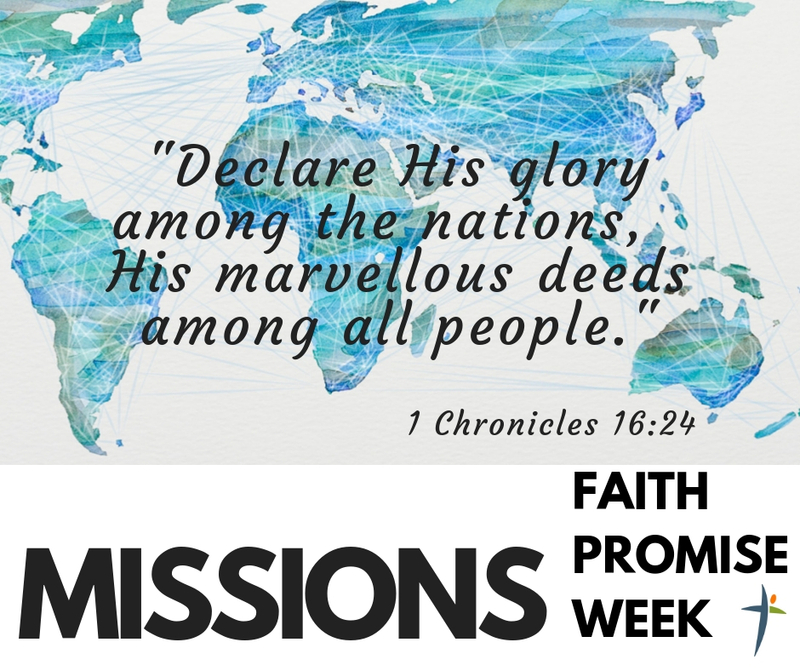 Each year, over two Sundays in mid-August, we hold our Missions and Faith Promise Week. 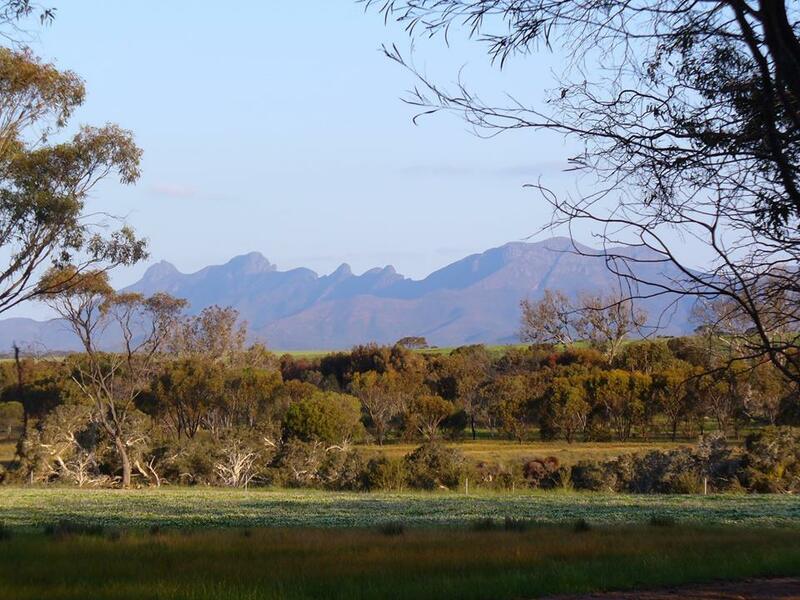 This is where we connect with our mission families and organisations, and look at how we can get involved in mission, through prayer, encouragement and giving. 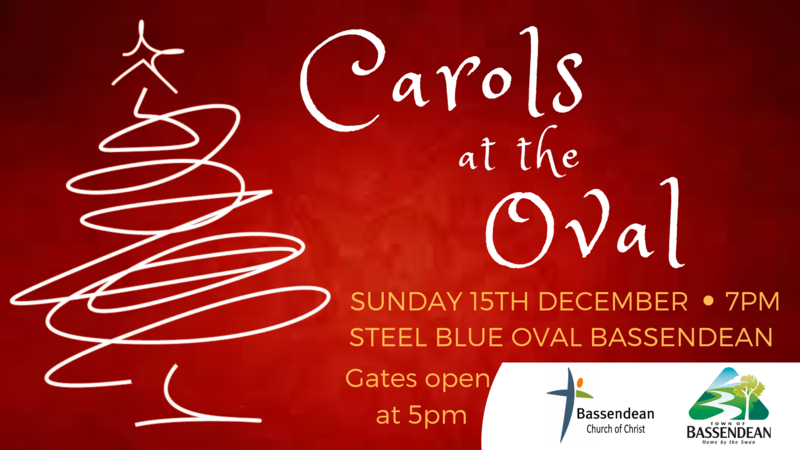 In association with the Town of Bassendean, each year we host the Carols by Candlelight (or “Carols at the Oval”) for the community of Bassendean. 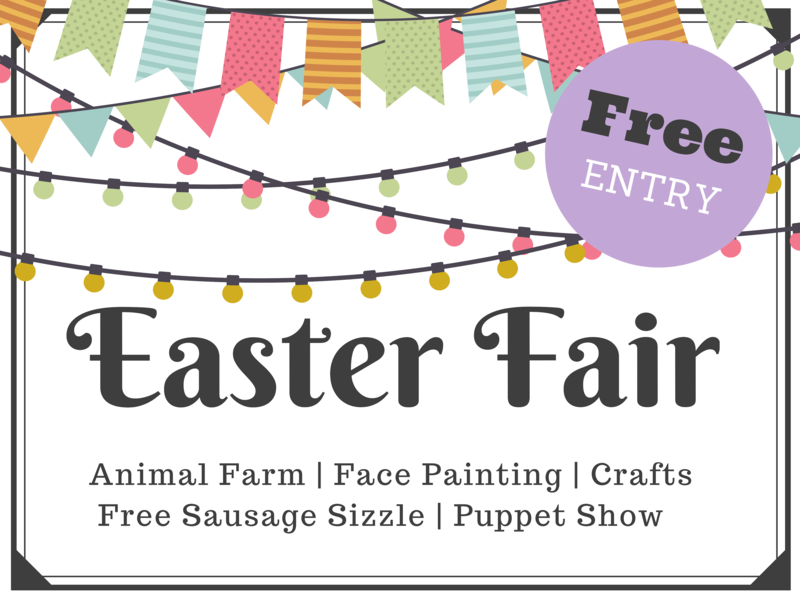 Gates open at 5pm, so come down early to Steel Blue Oval, and enjoy a picnic dinner and some lawn games, before the main event at 7pm.